YOUR MUSIC. ON YOUR WRIST. Hello, Wear OS by Google™. Spotify Here. Music moves people. 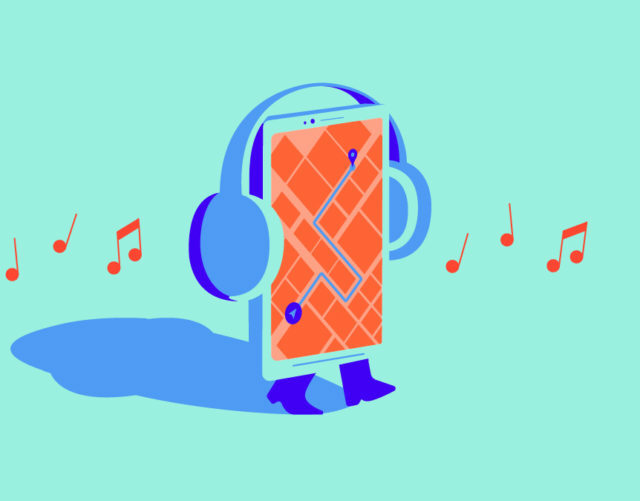 But having to control pop, jazz, and rock all from your phone can feel restrictive. Sometimes you need the freedom to dive into any song at any moment. 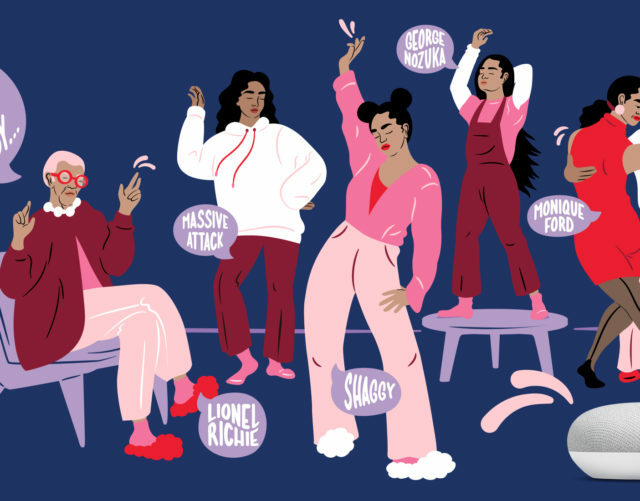 Starting today, Spotify’s new app for smartwatches on Wear OS by Google takes the work out of your hands (literally) and puts it on your wrist, leaving you free to run, dance, shop, socialize—and control your music at the same time. We’ve also partnered with Fossil Group to bring the Spotify experience in a standalone app for Wear OS by Google smartwatches to even more users. Starting in November, Spotify will be auto-installed on all Fossil Gen 4 Smartwatches and Michael Kors Access Runway Smartwatches. While you may use music to fuel your workout, smartwatches are useful for more than exercising. Enjoying your music while cooking dinner, hosting a party, or playing board games can be made easier with a flick of your wrist. Connect your speakers or home devices through Spotify Connect to effortlessly and seamlessly play DJ from your watch, without interrupting the action. The new integration also makes it easier to access to your recently played songs, even with your phone in your pocket. Plus, if you find a new favorite track while on the go, just tap the ♡ icon on your watch screen to save it to your collection. 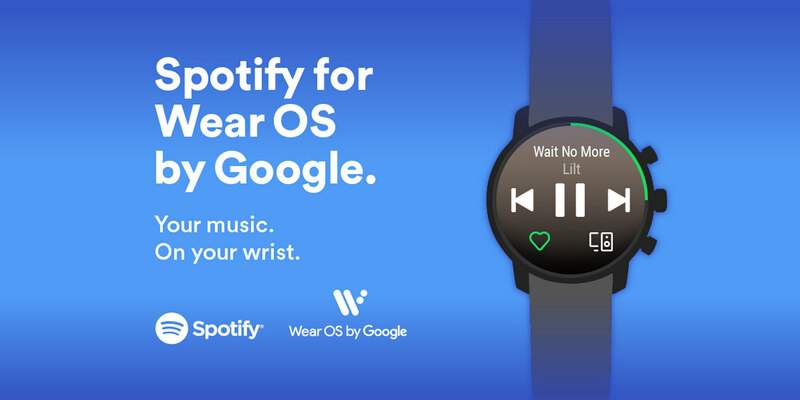 This new experience will be rolling out to users with smartwatches on Wear OS by Google over the coming week, so make sure that you get the latest version of Spotify on Wear OS on Google Play. Look out for more updates coming soon. 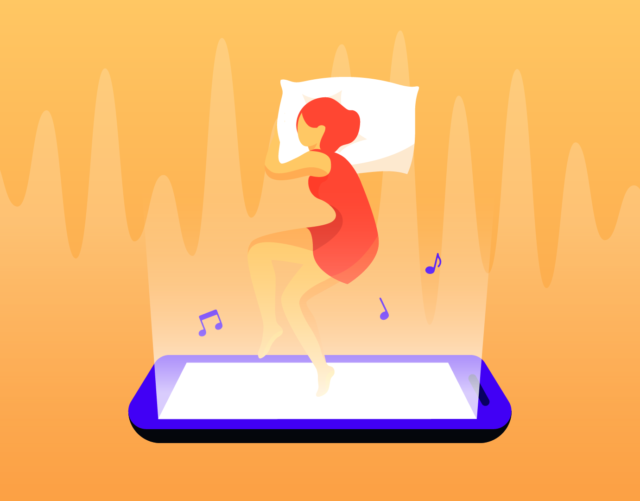 Get ready to move more easily with the music that moves you. Wear OS by Google and Google Play are trademarks of Google LLC.